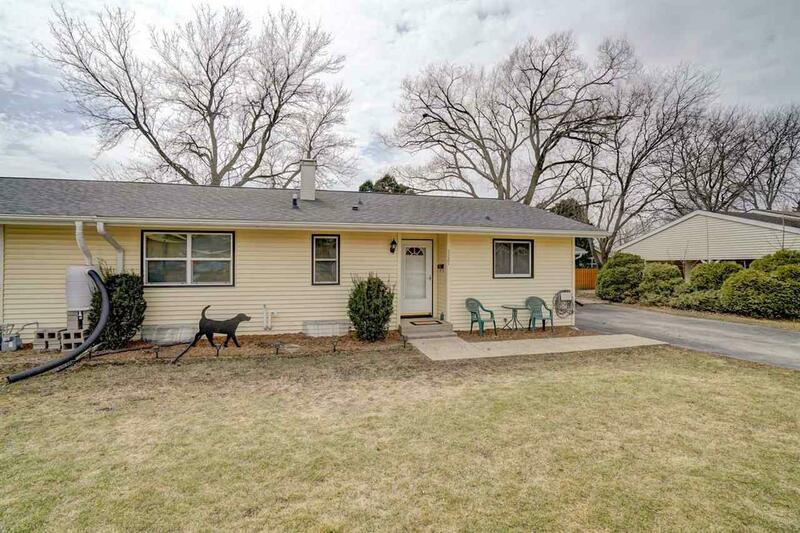 1121 Chicory Way, Sun Prairie, WI 53590 (#1853331) :: Nicole Charles & Associates, Inc. 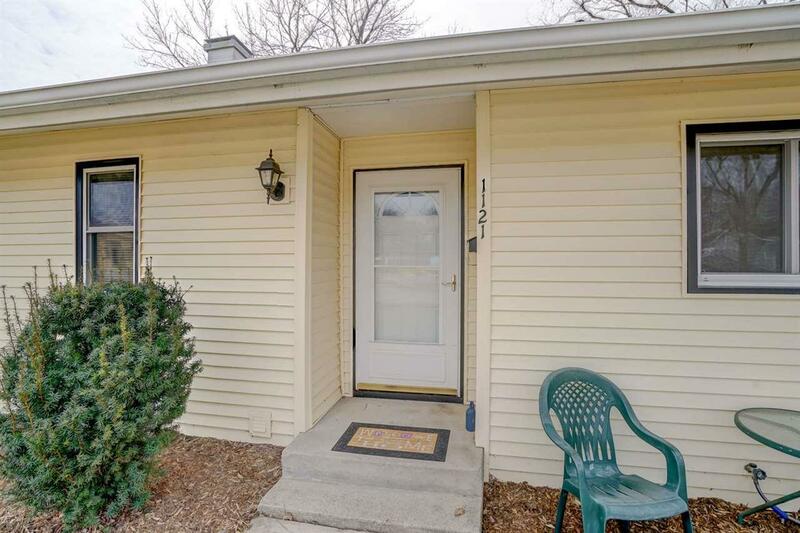 This quaint, impeccably maintained, half - duplex is conveniently located in Sun Prairie and has so much to offer. Large, newly replaced windows allow for abundant natural light. Features include spacious living room, open kitchen with abundant storage, screened-in porch overlooking gorgeous backyard with privacy fence. 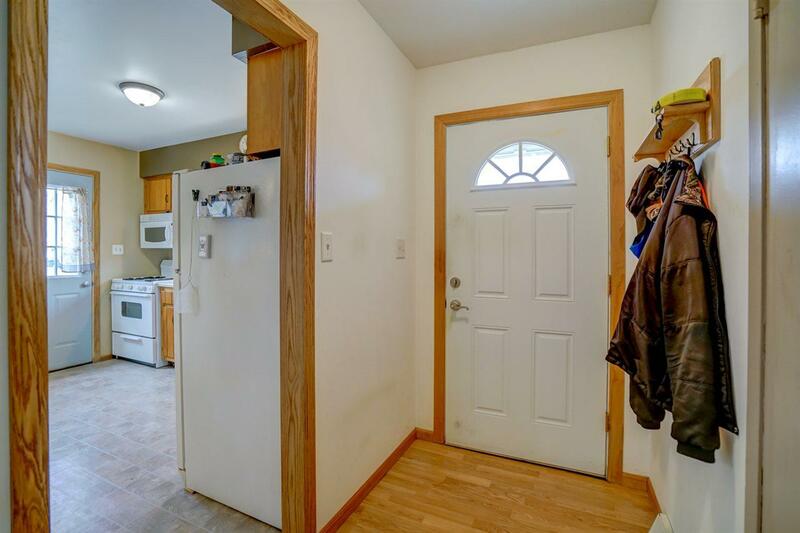 Spacious lower level with tons of potential! 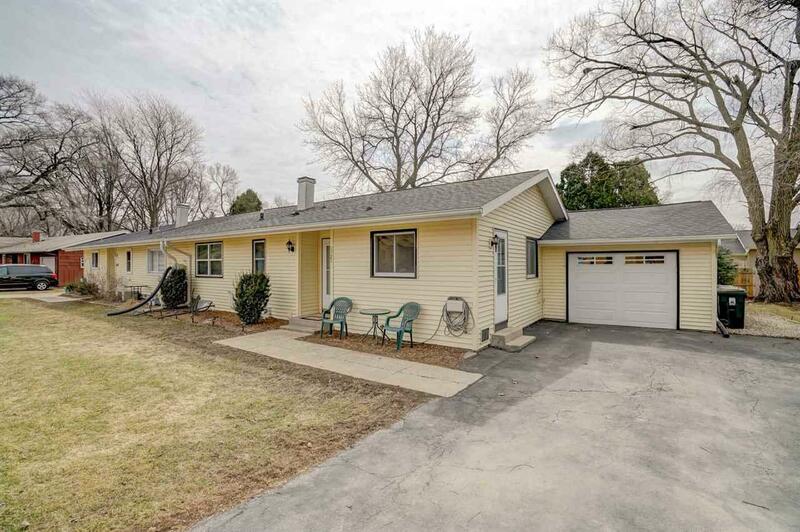 With easy access to Hwy 151 and Interstate 90, this one is not to be missed!